Virtual Environment Creation Service Cedar™-ESL | Socionext Inc. 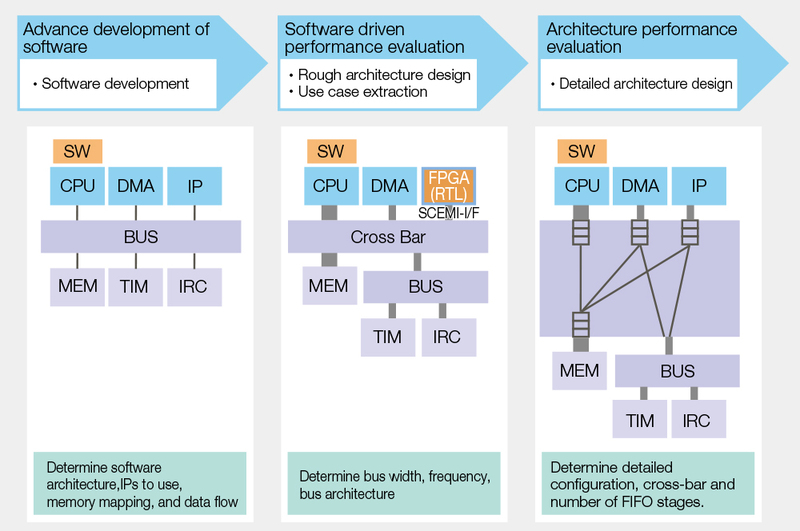 When considering SoC specifications and architecture, you only need to choose the services you actually need. Select from the following four menu items from the virtual environment creation service. Provide of environment for detailed architecture performance evaluation A virtual platform for architecture performance evaluation is provided.